Home / Are Your Seeds Regular or Feminized? 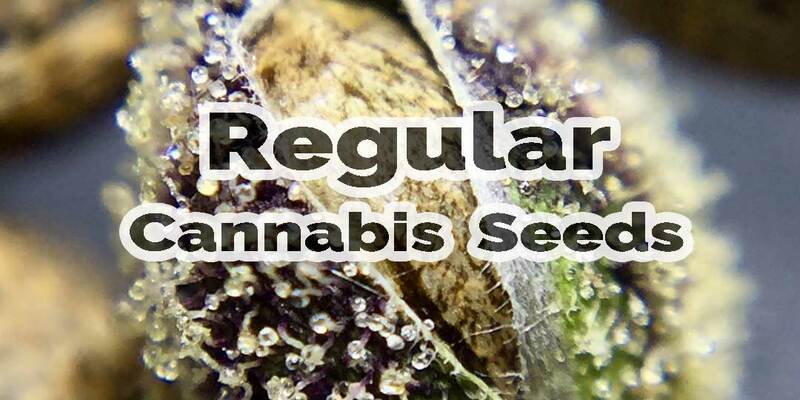 Are Your Seeds Regular or Feminized? We do not produce or sell feminized seeds. All Equilibrium Genetics seeds are regular, meaning both males and females are present in the seed packs. We feel that regular seeds are the highest quality cannabis genetics. Equilibrium Genetics prefers “regular” seeds. We feel regular seeds are the highest quality available. Regular seeds are made using the natural process for cannabis seed production. This is how cannabis seeds have been produced for thousands of years. Approximately 50% of the seeds in your pack will be female and 50% will be male. 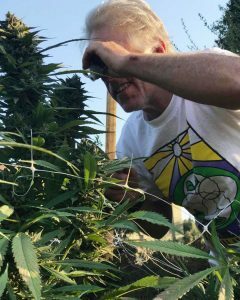 Many of our customers insist on having the highest quality genetics possible, and in our opinion starting with regular seeds is the best way to grow high quality cannabis. Feminized seeds are seeds created through a process that often involves applying chemicals to cannabis plants which force a female plant to turn hermaphrodite, which then pollinates other females. This process creates seeds that, in our opinion, are inferior. 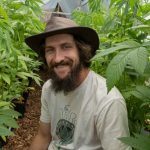 Growing from seed can be a rewarding and exciting process that gives the cultivator a unique connection to the plant. We welcome both novice and expert growers to grow cannabis from seed and begin the journey to creating the best, high quality cannabis available. Previous post: Do You Ship or Mail Seeds? Next post: What Varieties Do You Recommend for Novice Growers?